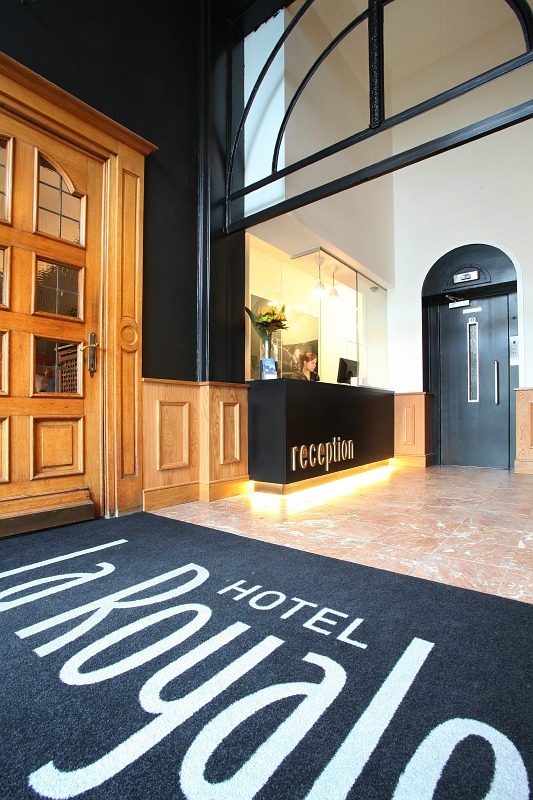 Right across from the station, this hotel offers an outside terrace, a night reception and practical, elegant guest rooms with free Wi-Fi – at competitive prices. 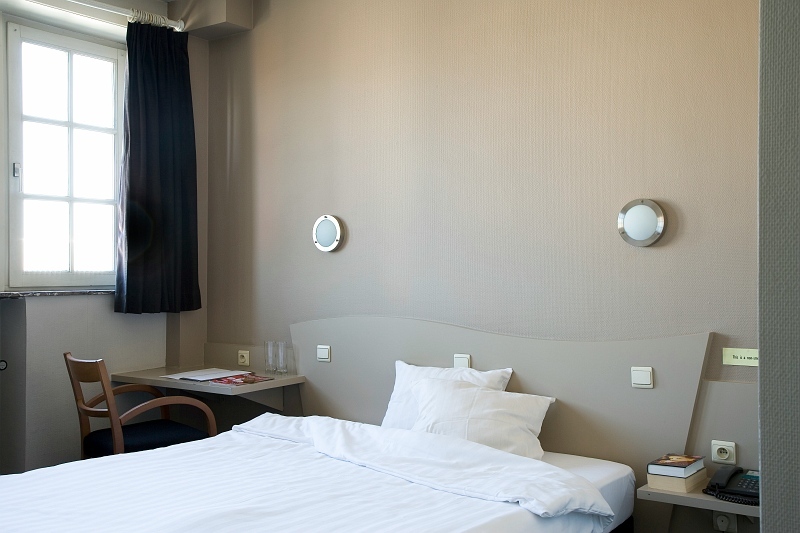 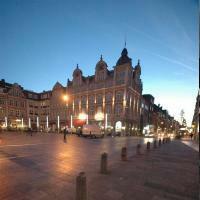 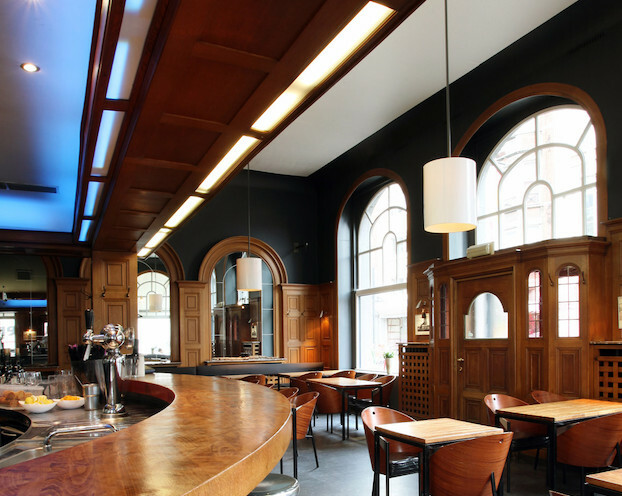 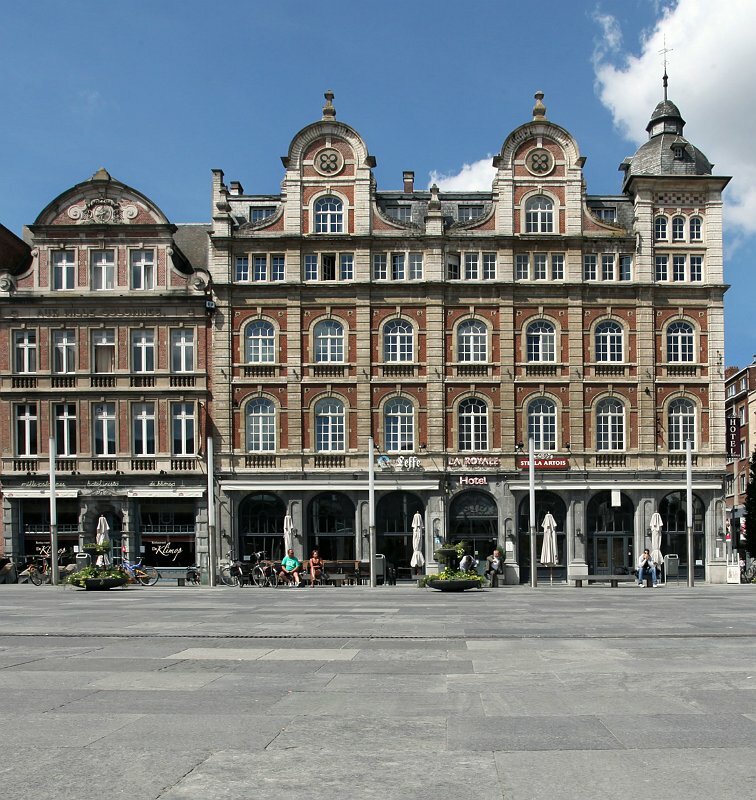 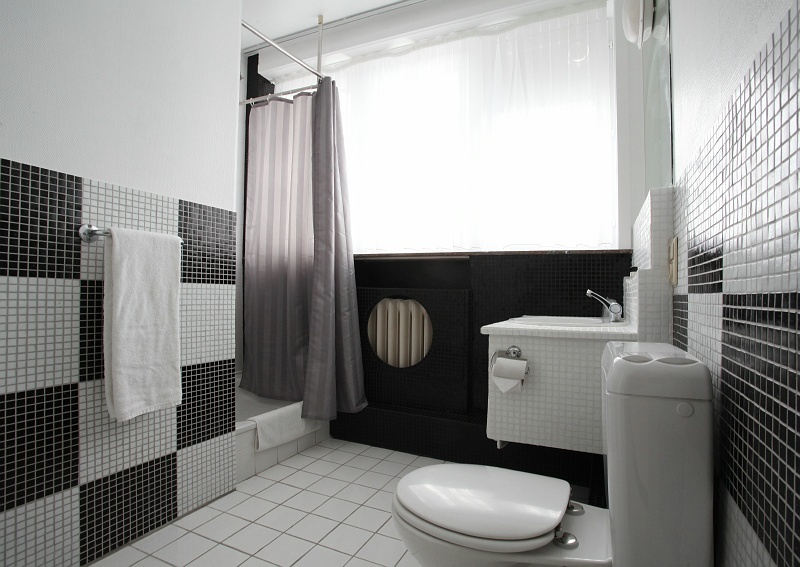 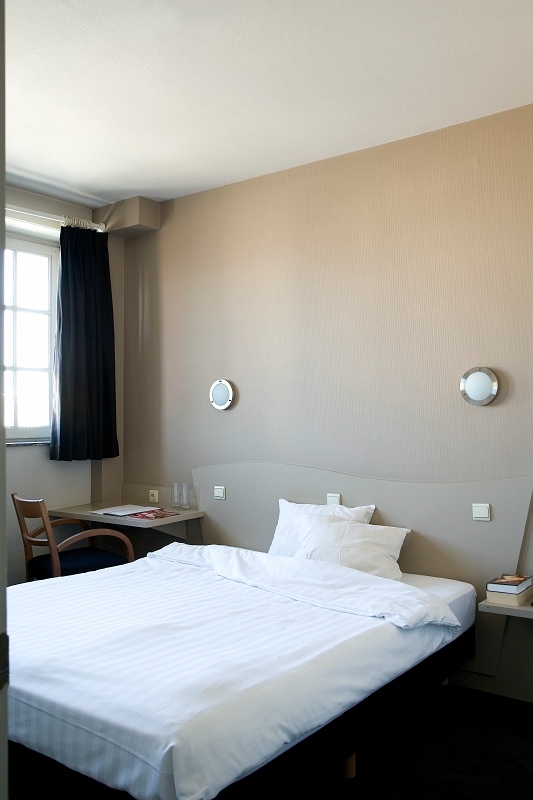 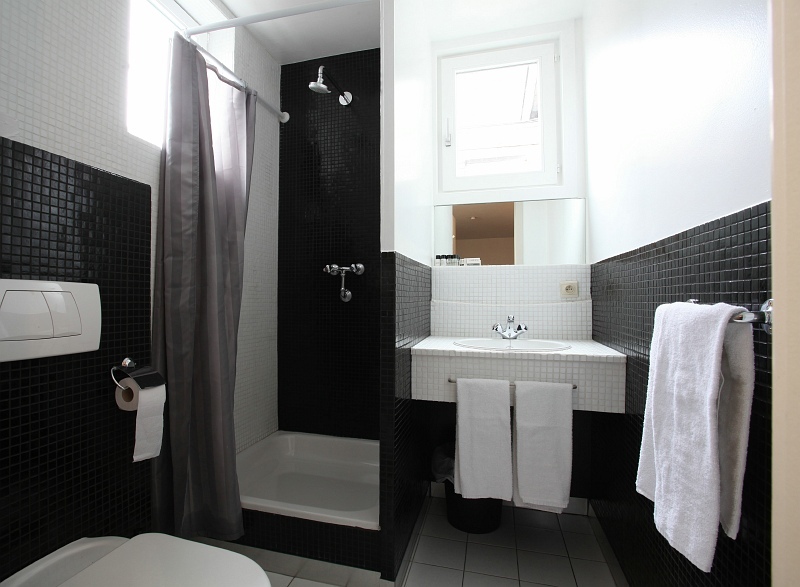 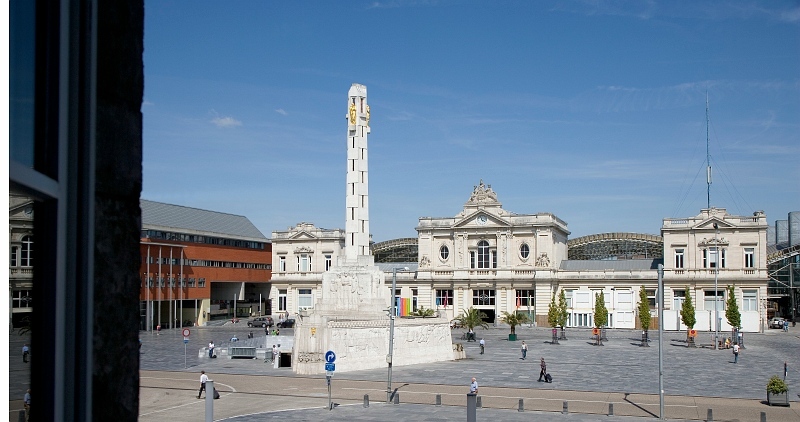 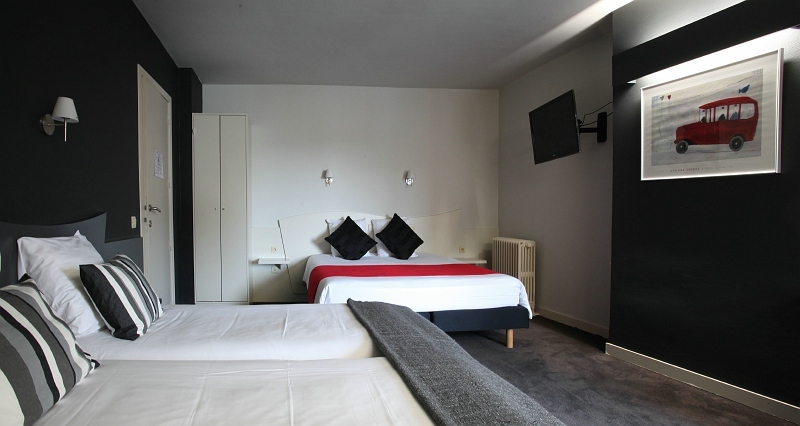 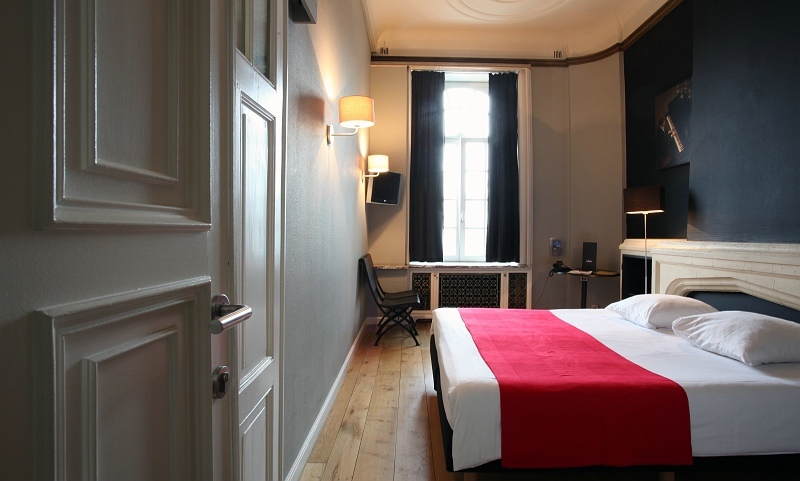 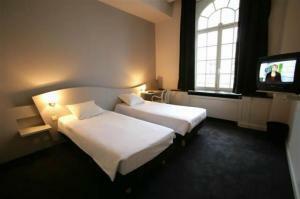 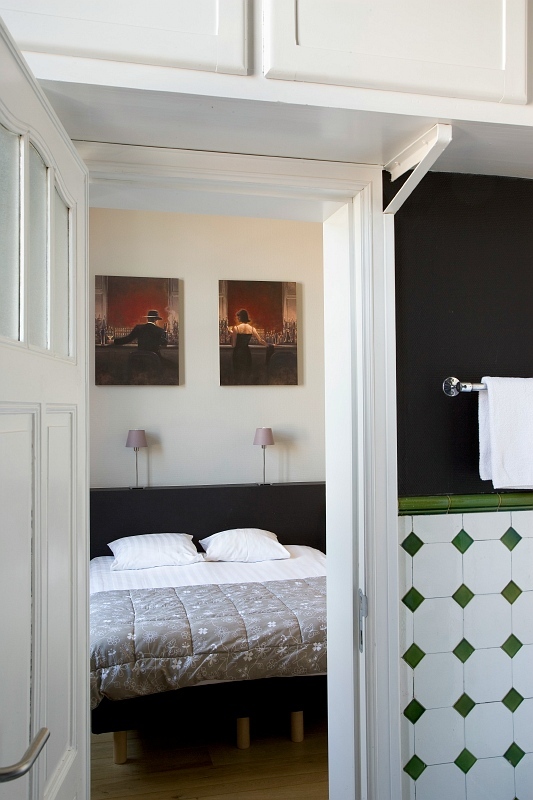 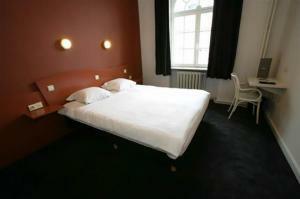 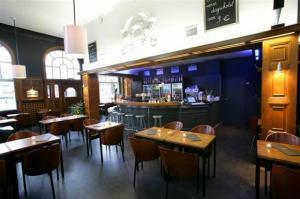 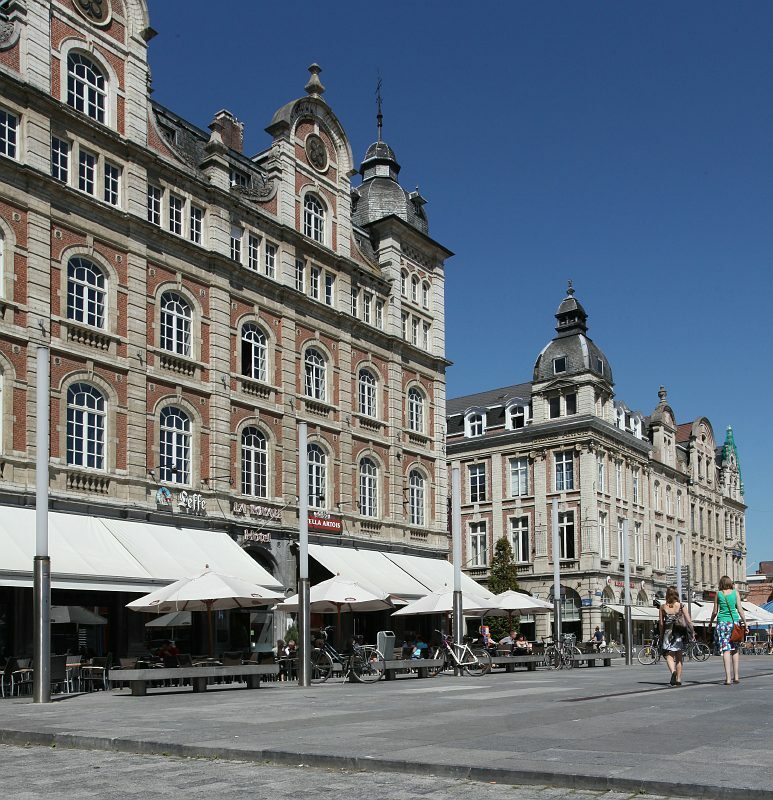 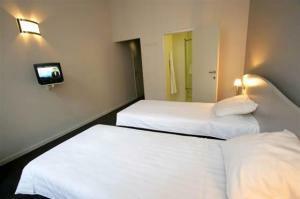 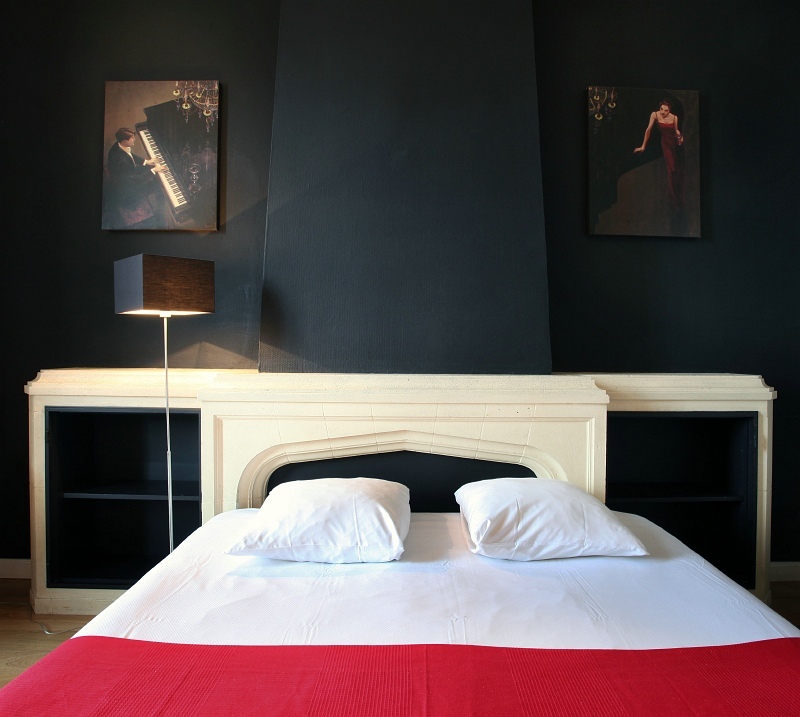 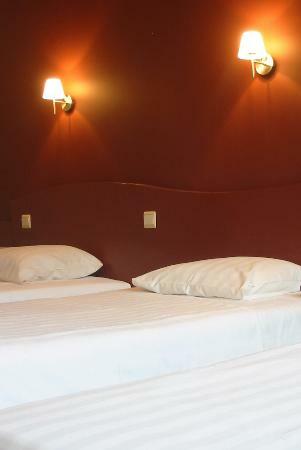 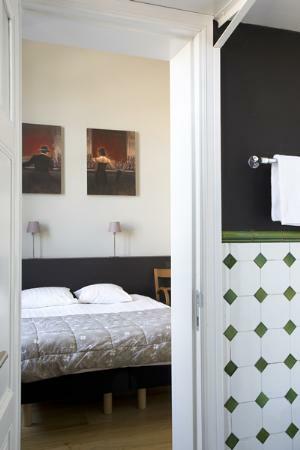 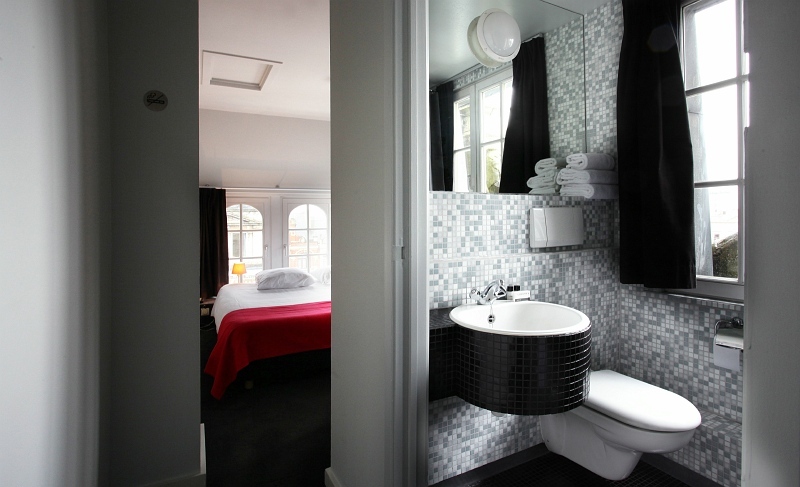 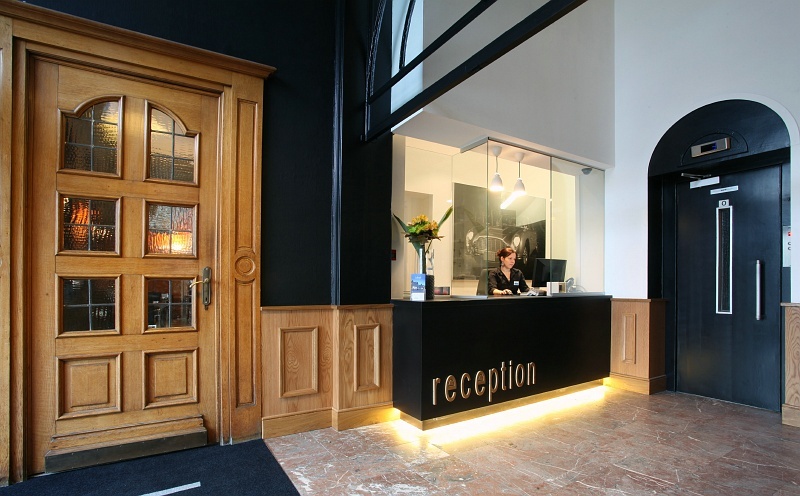 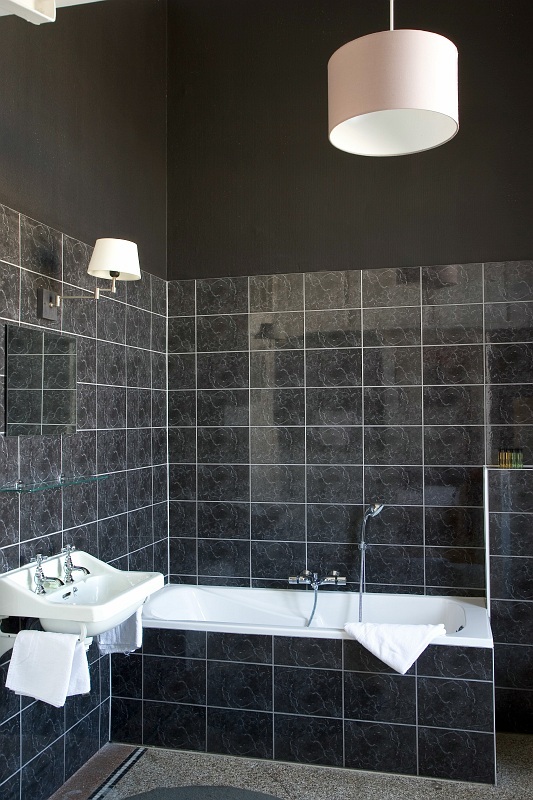 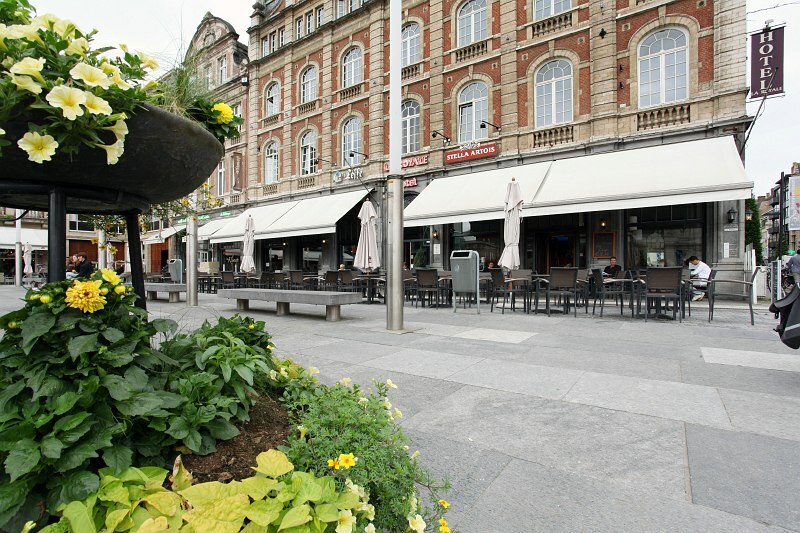 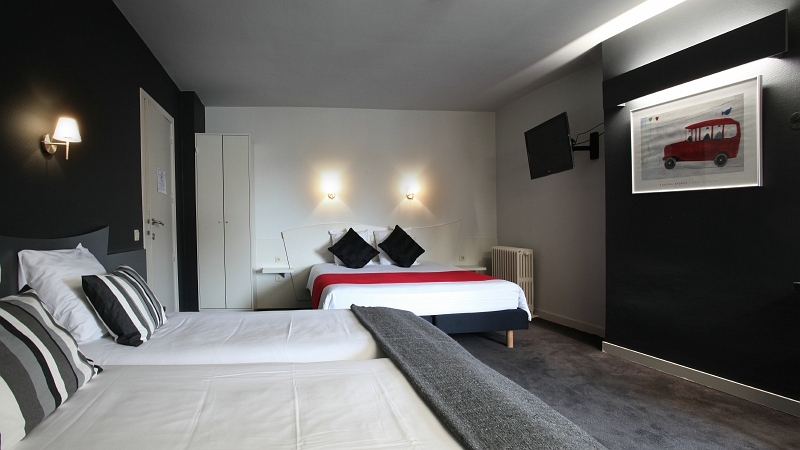 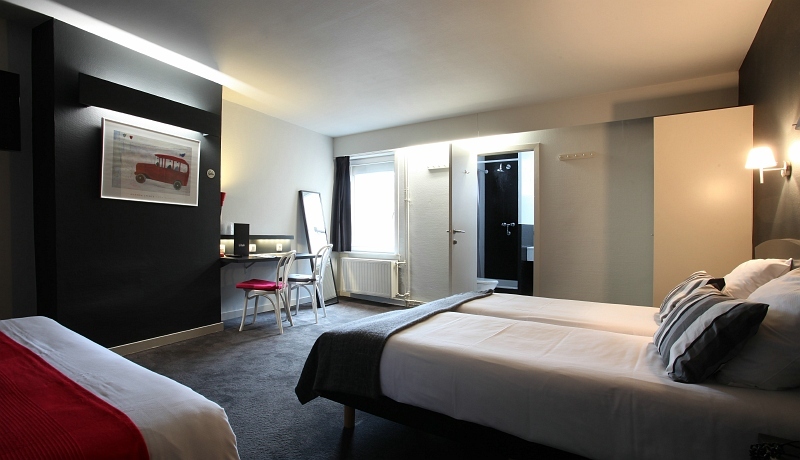 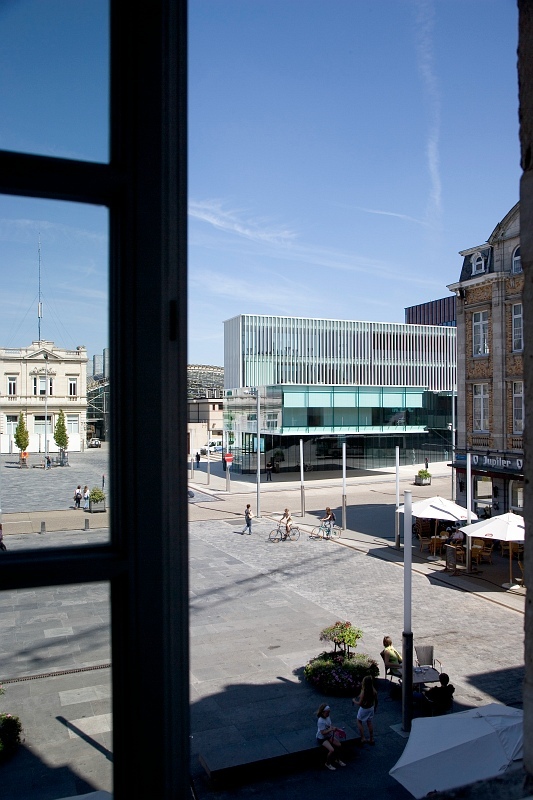 The friendly hotel La Royale provides you with decent accommodation in the heart of Leuven. 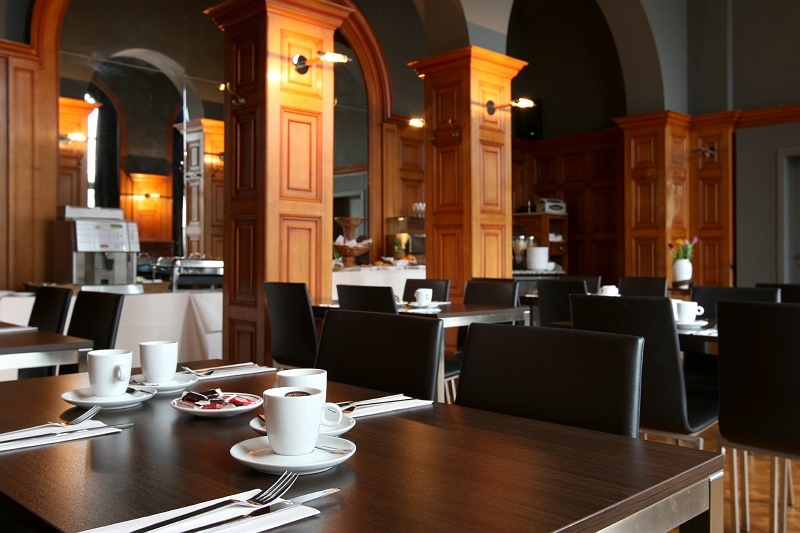 Wake up every morning with a wholesome, complimentary breakfast buffet with fresh rolls and croissants. 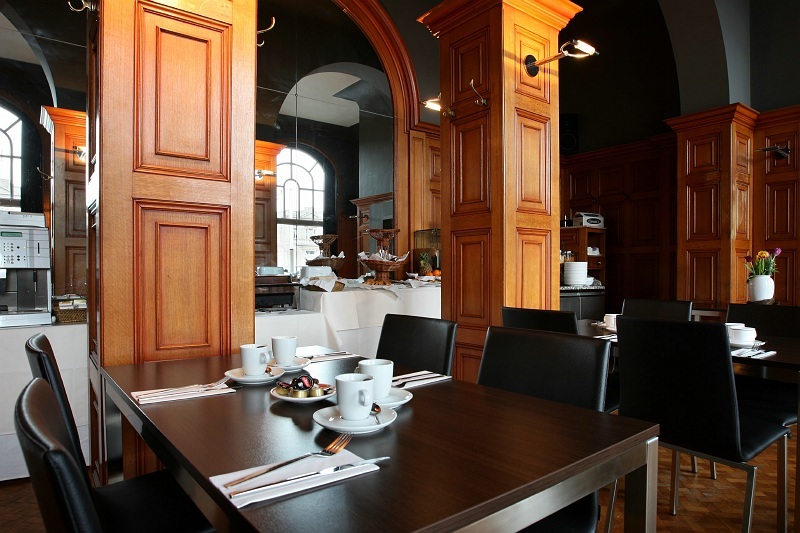 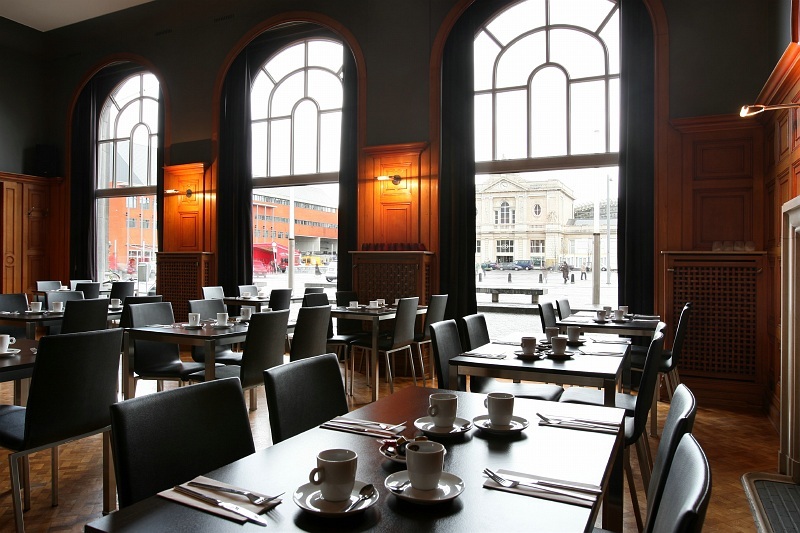 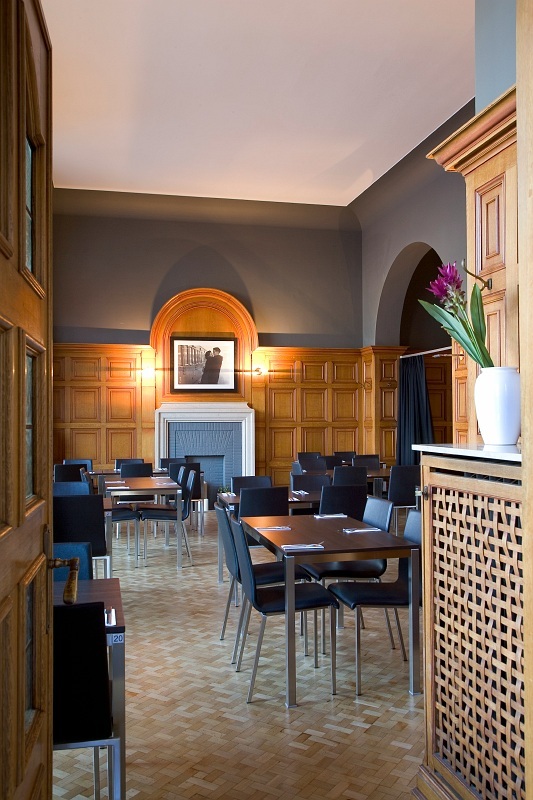 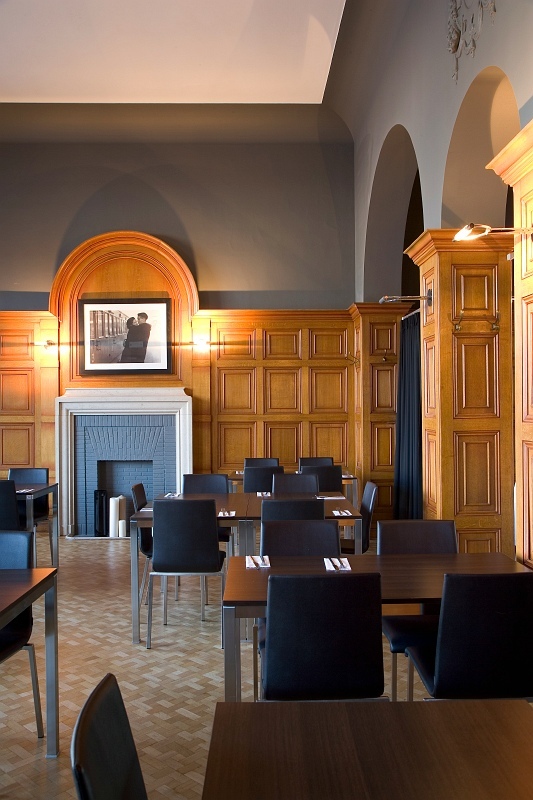 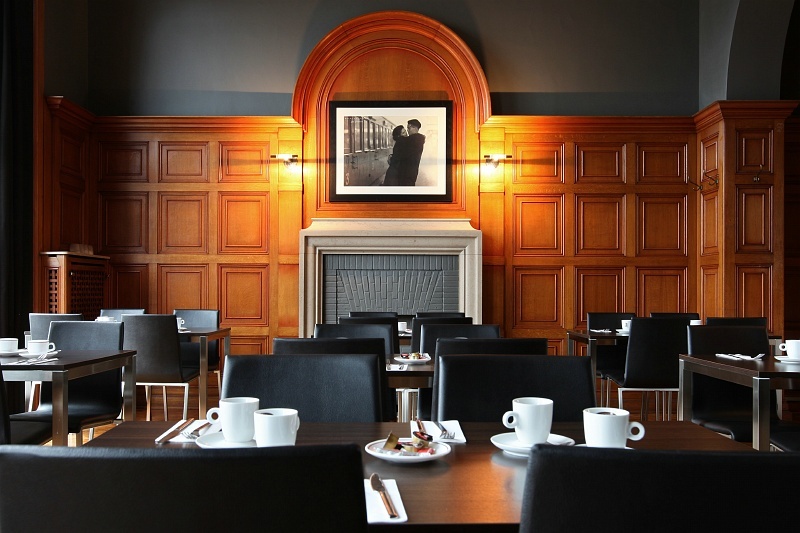 The cosy brasserie offers a great place to have a coffee, a quick snack or a delightful dinner. 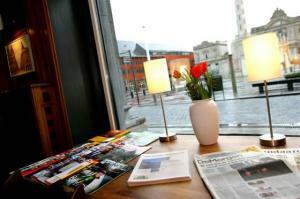 Weather permitting, you can sit out on the lively terrace and enjoy the atmosphere. 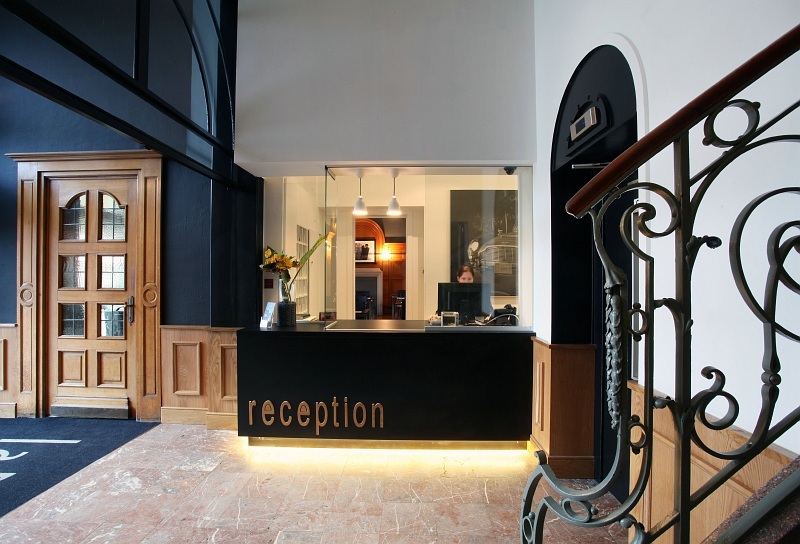 The 24-hour reception gives you the freedom to come and go as you please.